The Department of Justice (DOJ) has announced that it’s suspending a hugely controversial program that allows local police departments to keep a large portion of assets seized from citizens under federal law and funnel it into their own coffers. This program has been converting police agencies into criminal organizations by seizing people’s money without any connection to a crime. 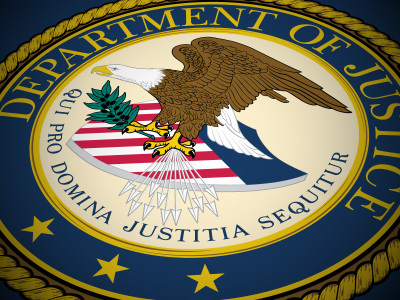 The DOJ has announced that it is not ending civil asset forfeiture; it is simply ending the “equitable-sharing” program, which has given the police the option of prosecuting asset forfeiture cases under federal law instead of state. Typically, federal law has far less rights than most states. Federal forfeiture policies are, therefore, far more permissive and they do not really have to show any evidence of a connection to a crime. Allowing police to keep up to 80 percent of assets they seize is outrageous. They have actually seized more money than all crimes in 2014 and 2015 combined. The police have become the risk rather than criminals. The police have become the people you avoid and never ask for help. Any contact with the police whatsoever will result in an immediate search of their database for anything on you. I have one friend who had a name that was on the no-fly terrorist list. What a nightmare he went through to prove it was not him. « Why Won't the Press Reveal What Hillary Has Done to Students & Families?